Former President Ronald Reagan signed the first National Crime Victim’s Rights Week (NCVRW) Proclamation in 1981 in collaboration with National Organization for Victim Assistance (NOVA) founders and leaders in the victim rights’ movement. Every year, the nation observes a week in April to honor advancing policies and programs dedicated to helping victims of crime. This year’s NCVRW theme, “Honoring Our Past. Creating Hope for the Future,” celebrates the progress made by those before us as we work toward a future of crime victim services that is even more inclusive, accessible, and trauma-informed. 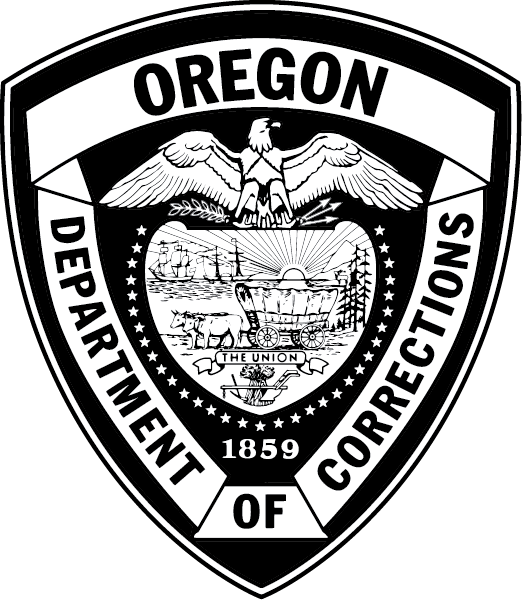 The Oregon Department of Corrections (DOC) Victim Services works in partnership with several local and national committees, groups, and agencies to improve and advance our resources and services. Currently, Oregon DOC Victim Services provides post-conviction support for crime victims, information and resources on a national and local level, VINE services, Facilitated Dialogue, and the upcoming Responsibility Letter Bank—which grants offenders the opportunity to connect with the victim and accept responsibility for the harm caused by their crime. Oregon DOC understands the criminal justice process can be confusing and intimidating, and Victim Services strives to ensure victims’ voices are heard and valued, while acting as a guide during the inmate’s incarceration. It is our promise to treat all crime victims and survivors with dignity and respect while providing our services—with the hope of reducing the challenges victims face during post-conviction. For more information on services provided, you can contact DOC Victim Services through our website or our toll-free number (888) 749-8080.